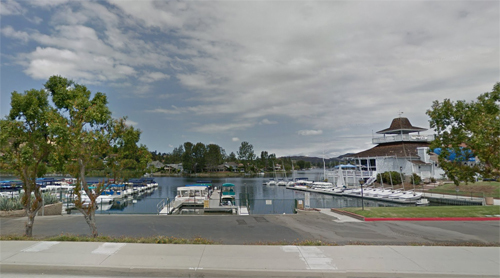 Westlake Yacht Club is located at the Landing on the Lake on Lindero Canyon Rd in Westlake Village. WYC promotes, sailing and racing for adults and children. Westlake Village is a planned community that straddles the Los Angeles and Ventura county line. 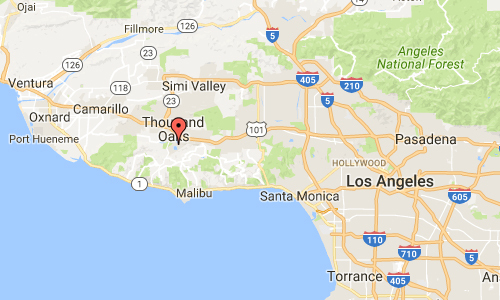 The eastern portion is the incorporated city of Westlake Village, located on the western edge of Los Angeles County, California. The city, located in the region known as the Conejo Valley, encompasses half of the area surrounding Westlake Lake, and small neighborhoods primarily south of U.S. Route 101 and east of La Venta Drive. The headquarters of the Dole Food Company is also located in Westlake Village. 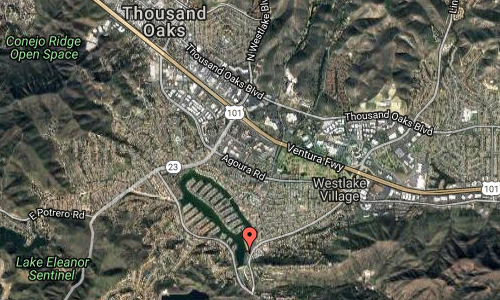 The western portion of Westlake Village is a community, within the city limits of Thousand Oaks, in Ventura County. Built across the county line as a planned development, residents recognize that the community of Westlake Village is not limited to the incorporated city in Los Angeles County, but encompassing the entire area surrounding the man made lake. The original community was known simply as “Westlake”. Roughly two-thirds of it was annexed by the city of Thousand Oaks in two portions, in 1968 and 1972. In 1981, the remaining third eventually incorporated as the City of Westlake Village. More information at westlakeyc.org, en.wikipedia.org and www.westlake-lake.com.